The old Eastgate Cinema at 200 North Stanley Avenue in Monroe sold on April 2, 2014 for $300,000 to Primary Health Services Center. 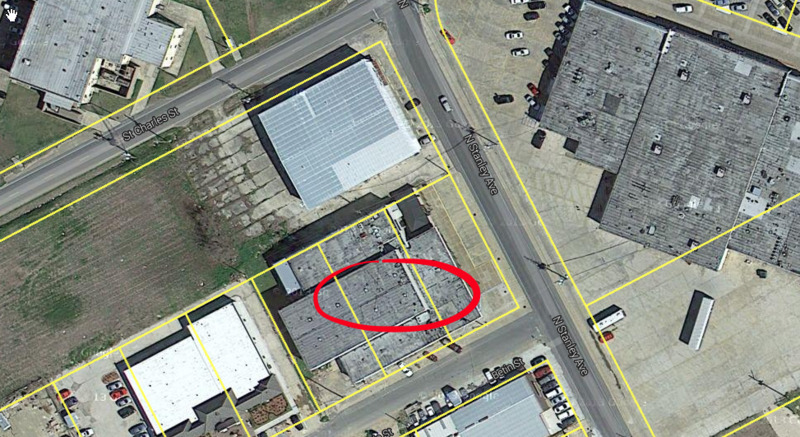 The building contains approximately 20,000 square feet and the land is approximately 0.85 acres. Older PostWhat Monroe Office Space Factors Help Minimize Cost?